Materials in the world can be classified into either insulator or metal from the viewpoint of the electric conduction. Exploration of novel electronic phases which beyond the traditional classification based on the band theory is one of the challenging subjects in condensed matter physics. 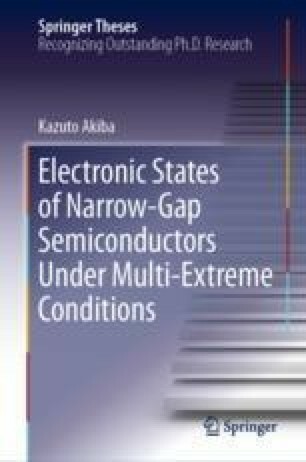 In this chapter, we give general introduction about intriguing electronic states such as excitonic insulator and topological phases, which are expected to emerge near the metal-insulator boundary. Subsequently, we clarify the issues addressed in this study and propose solutions for them.